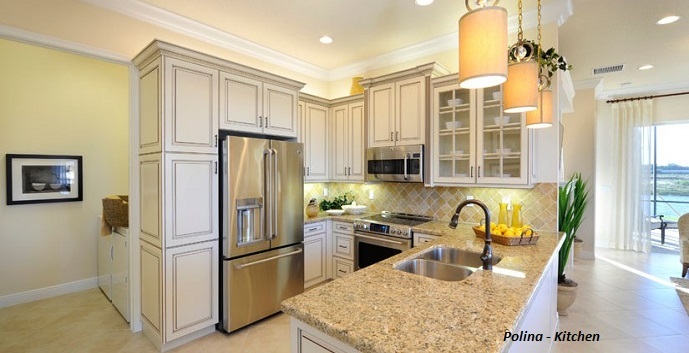 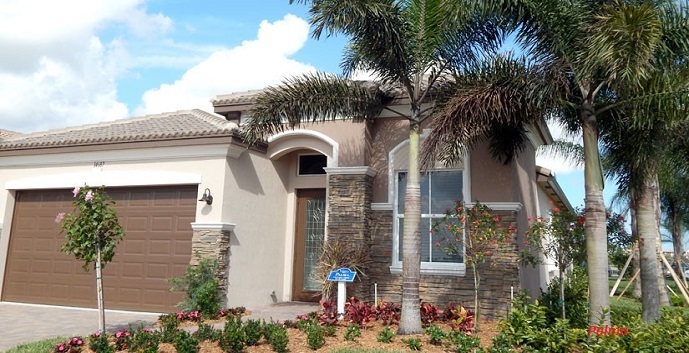 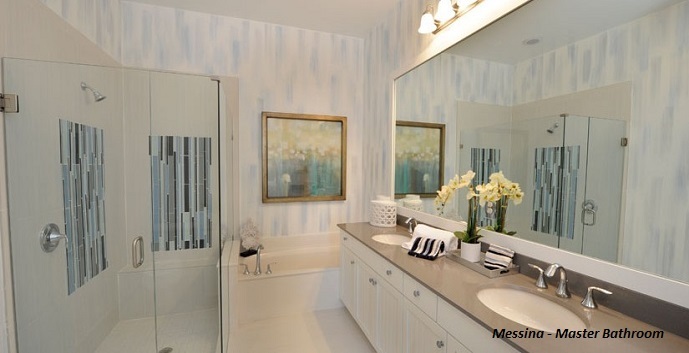 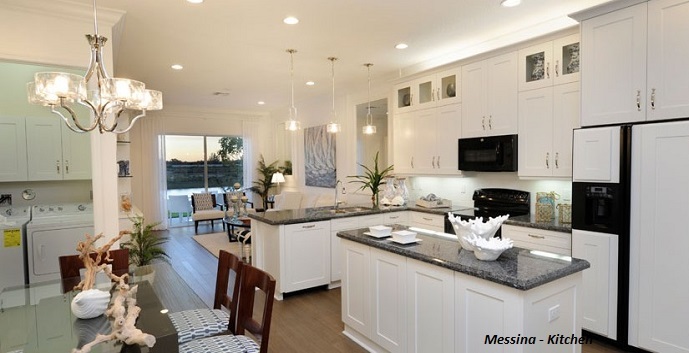 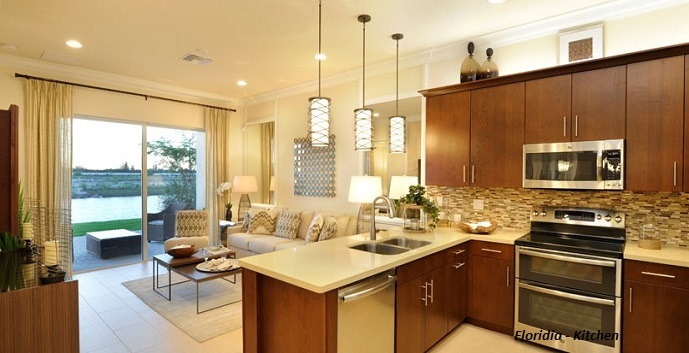 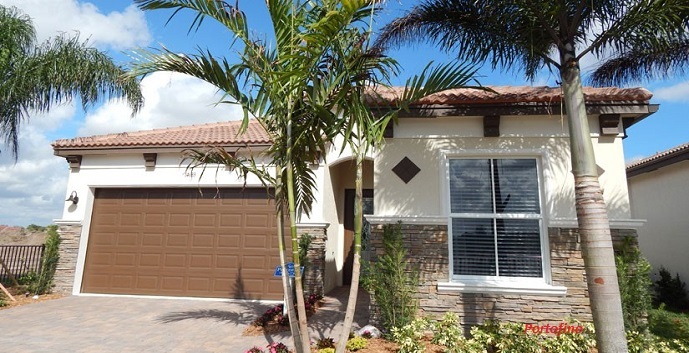 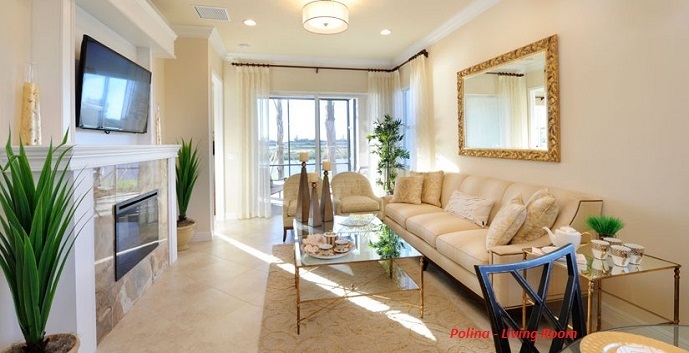 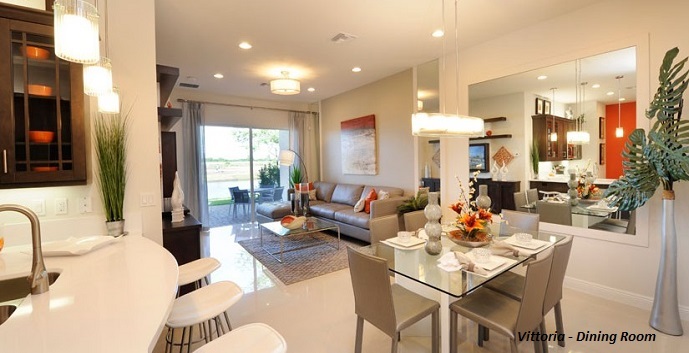 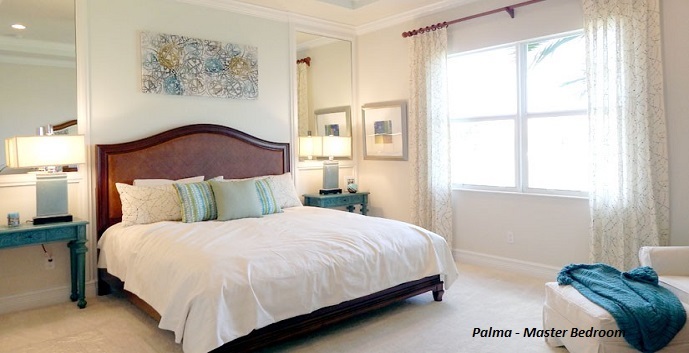 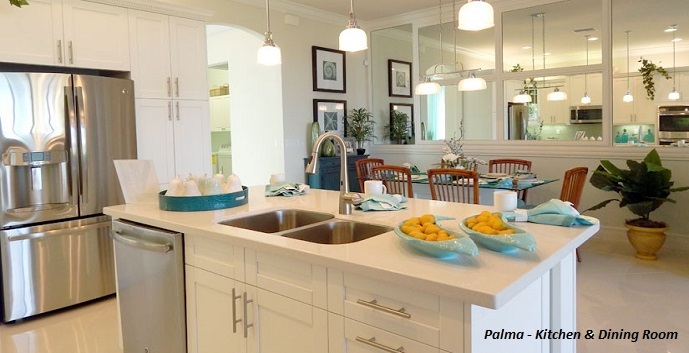 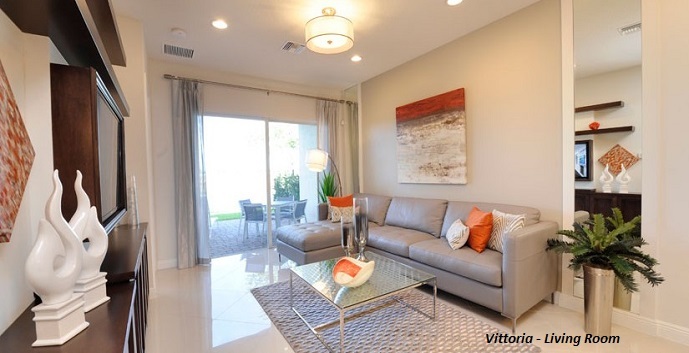 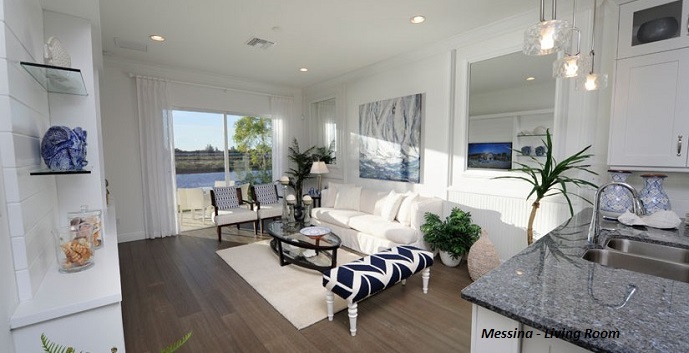 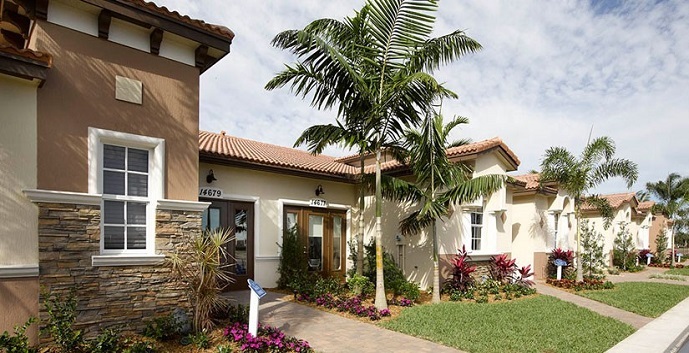 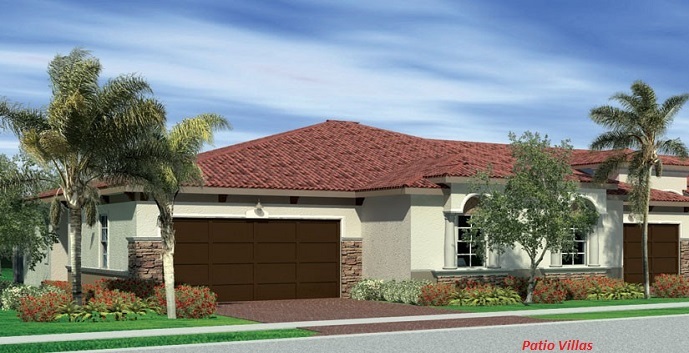 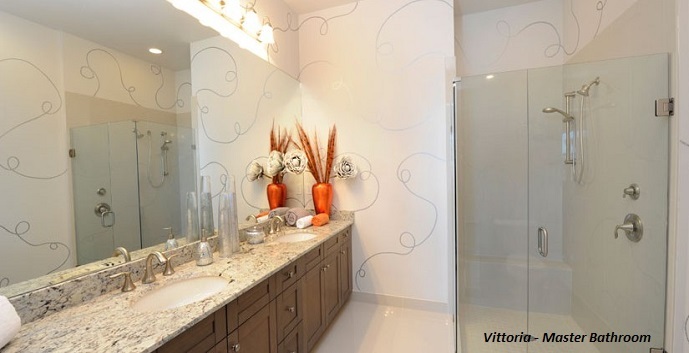 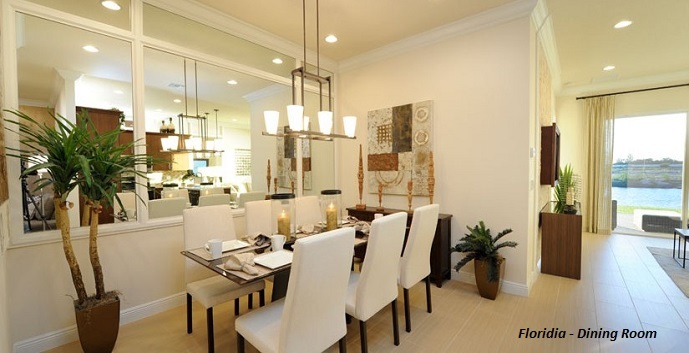 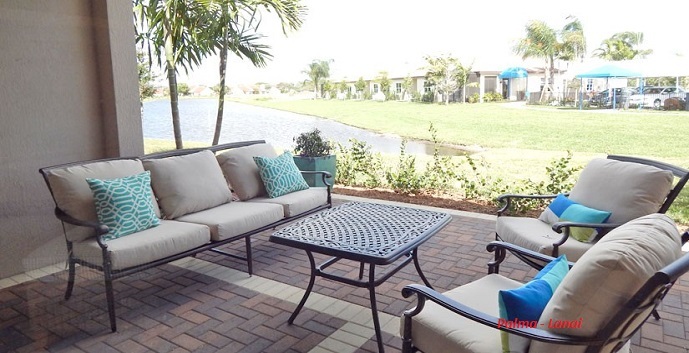 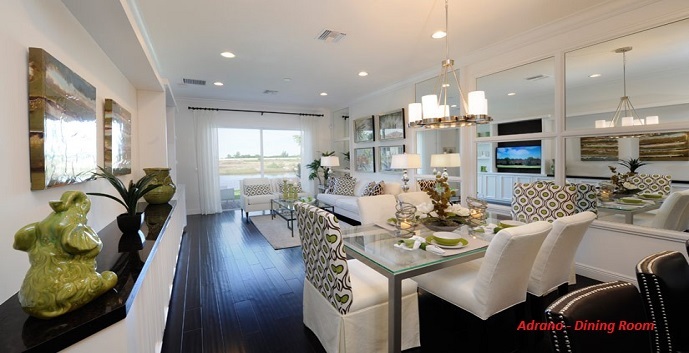 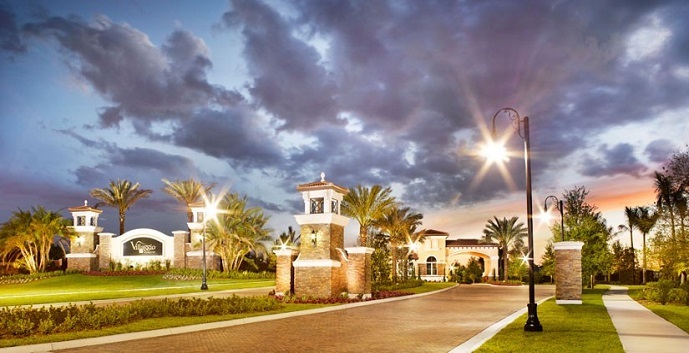 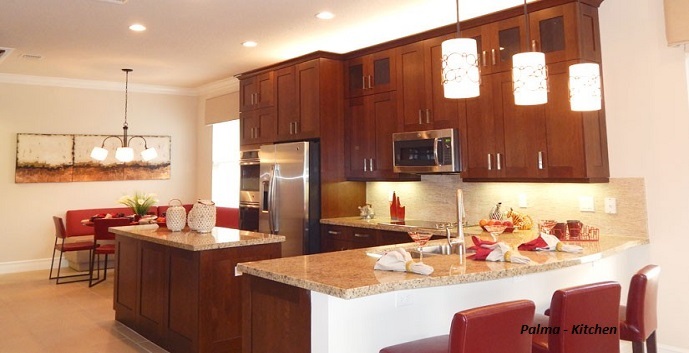 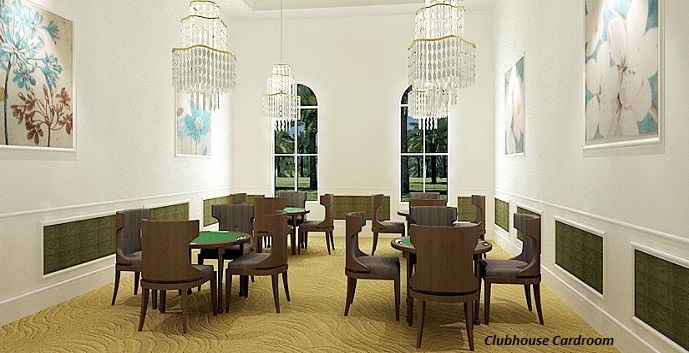 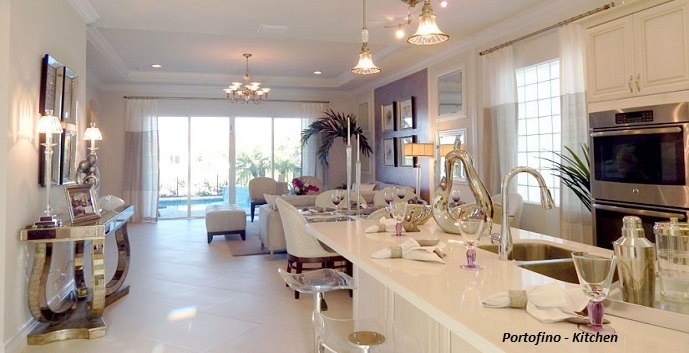 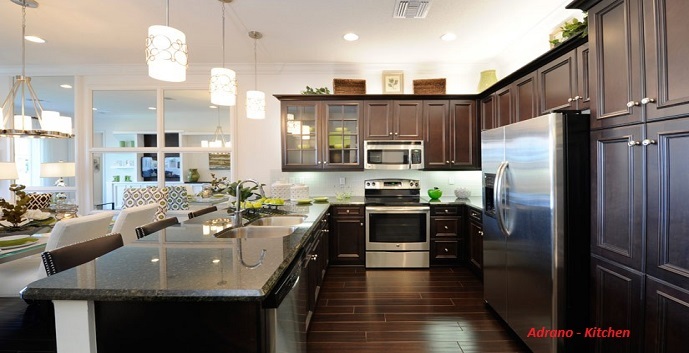 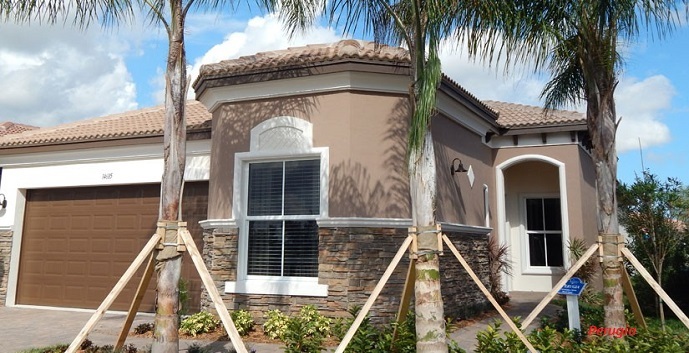 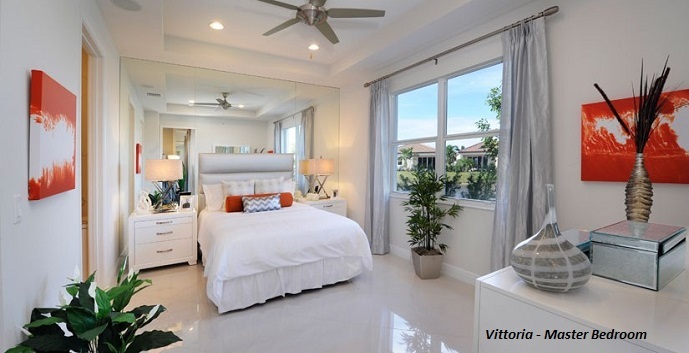 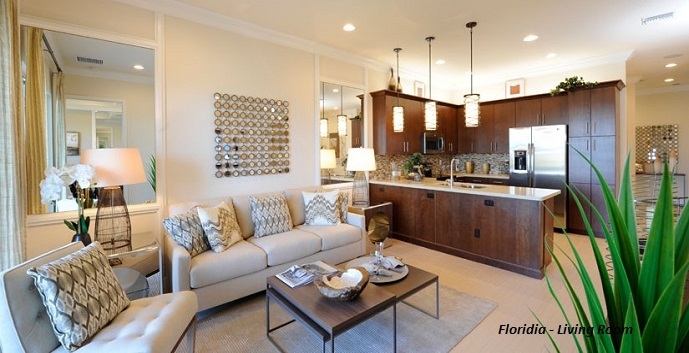 Villaggio Reserve in Delray Beach is Ansca Homes newest 55+ community. 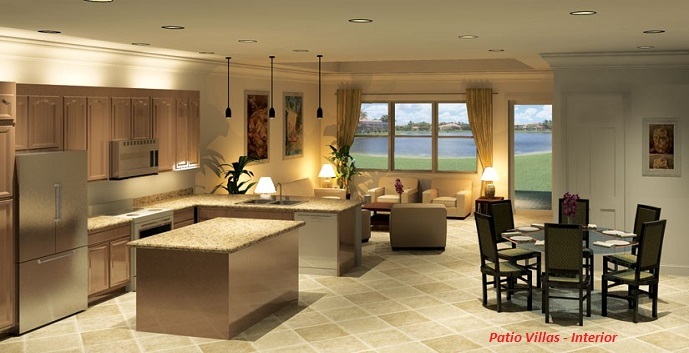 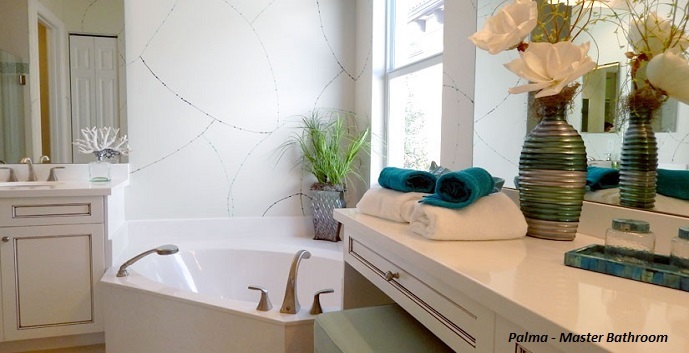 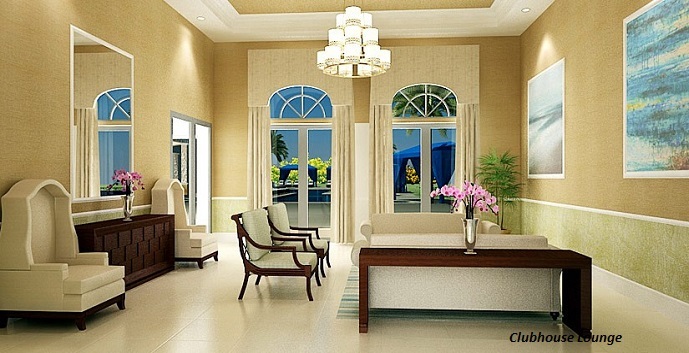 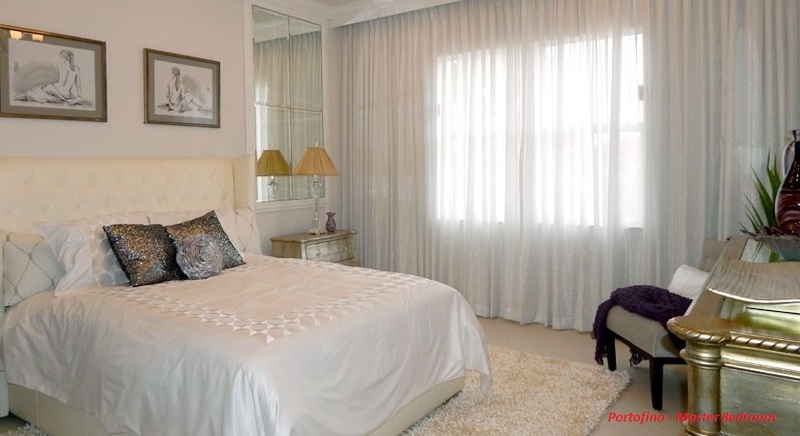 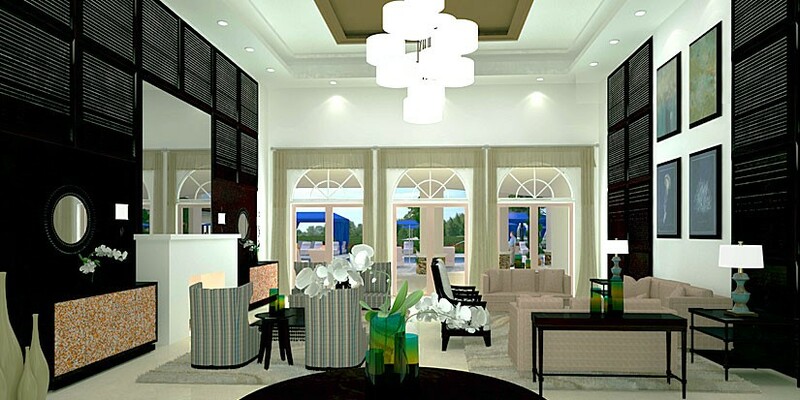 Nine floor plans are offered to new homebuyers and can be built as either a single-family home or an attached villa. 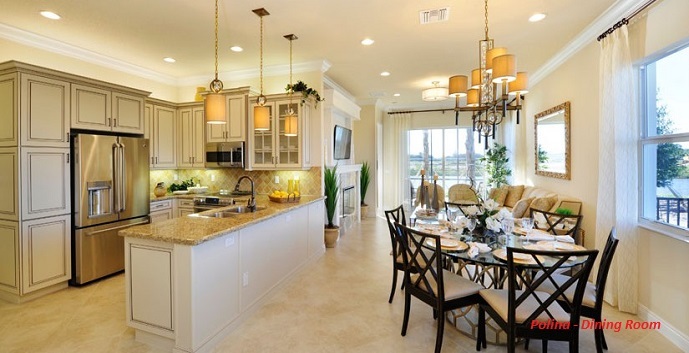 There are 598 total homesites planned. 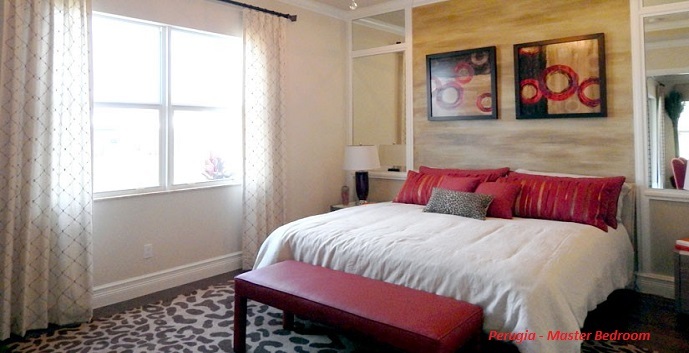 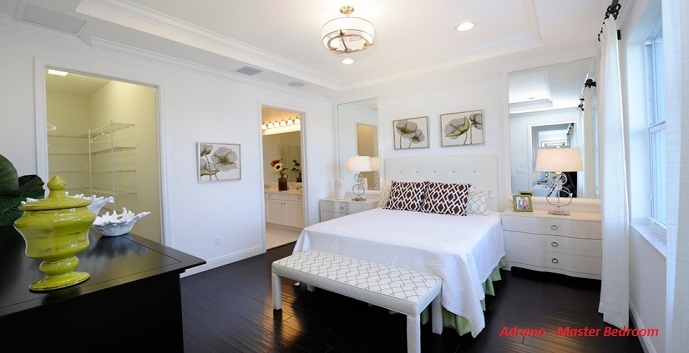 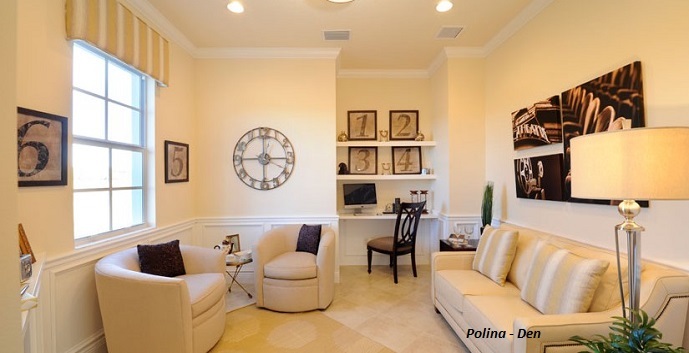 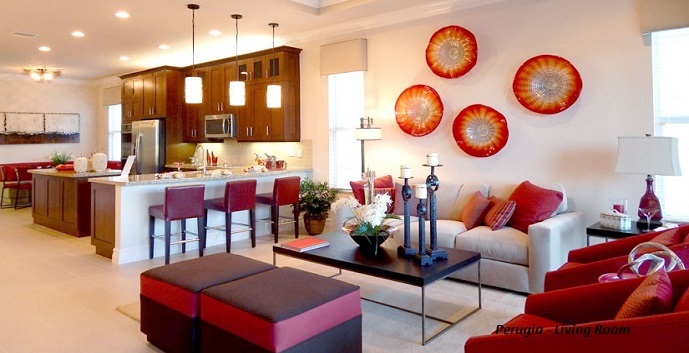 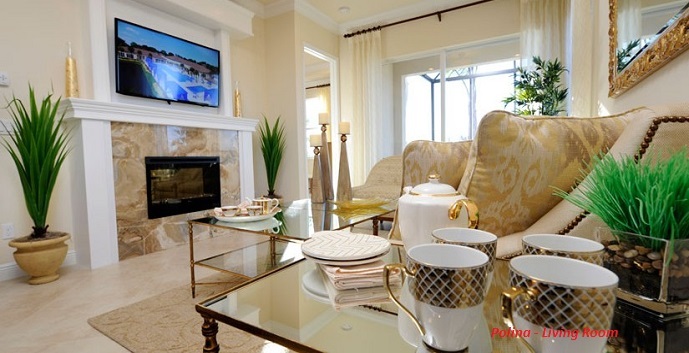 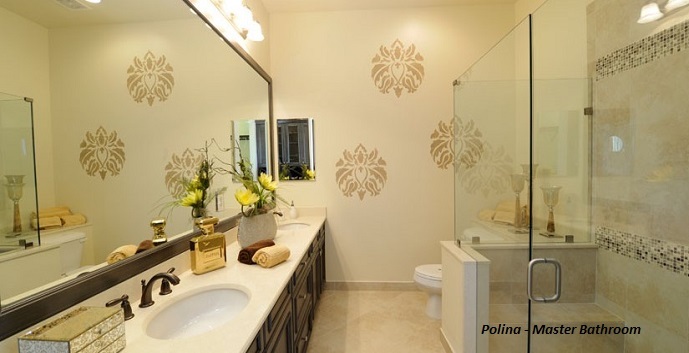 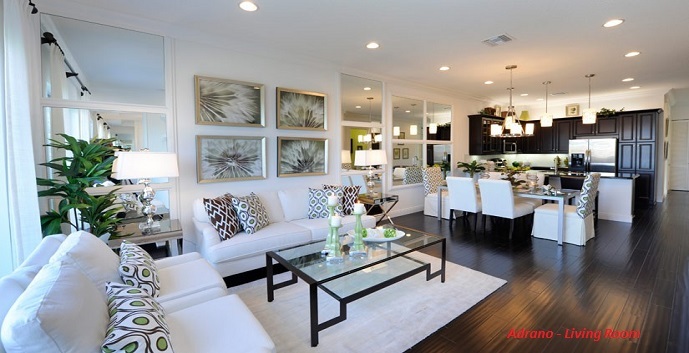 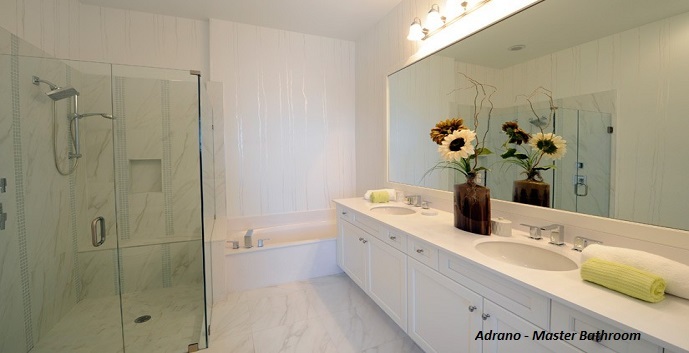 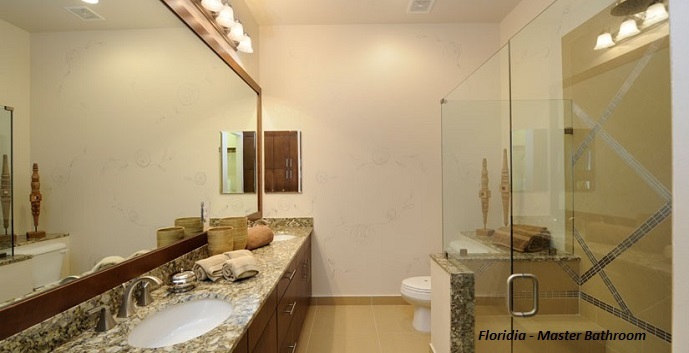 The floor plans range from 1,232 to 1,411 a/c square feet and offer 2 to 3 bedroom with attached garages. 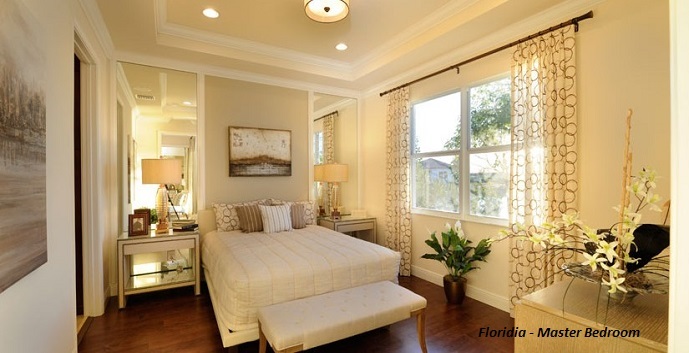 The homes will feature open floor plans and large master suites. 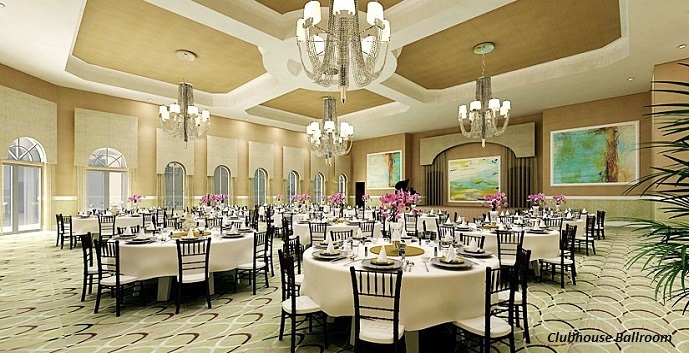 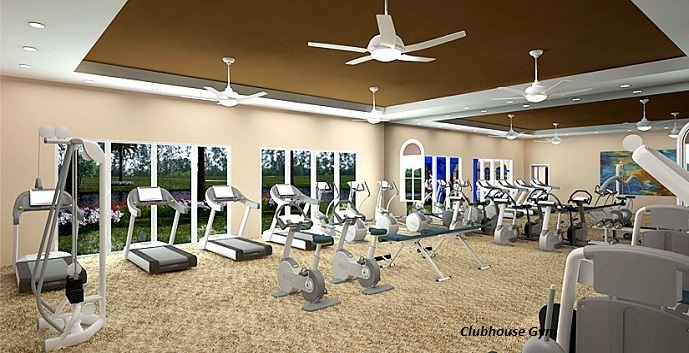 Resort style amenities will include a 38,000 square foot facility with a grand ballroom, theatre, stage and dance floor, café, state of the art fitness center, aerobics and dance studio. 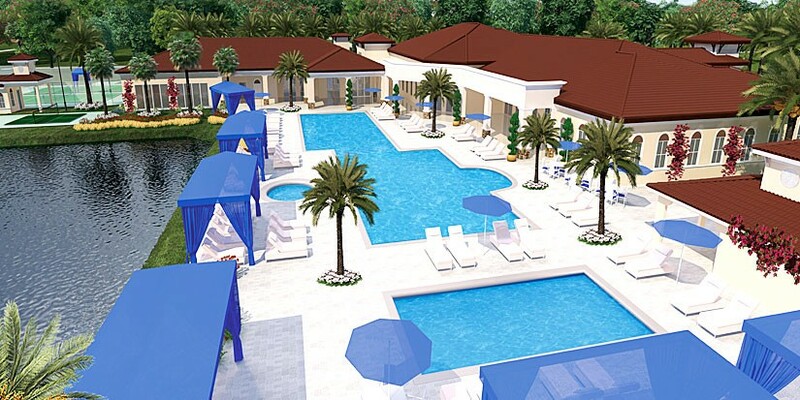 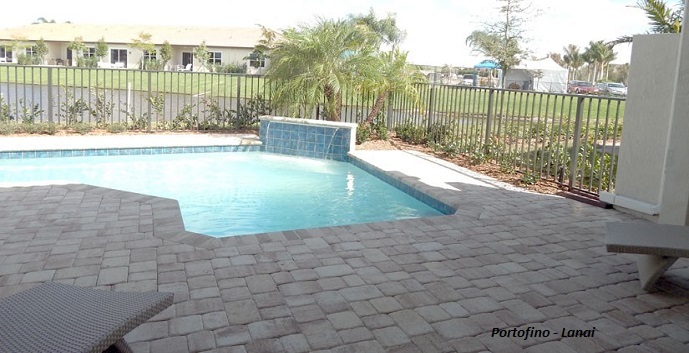 Outside the clubhouse there’s a pool with cabanas, tennis courts, bocce ball courts and walking/biking trails. 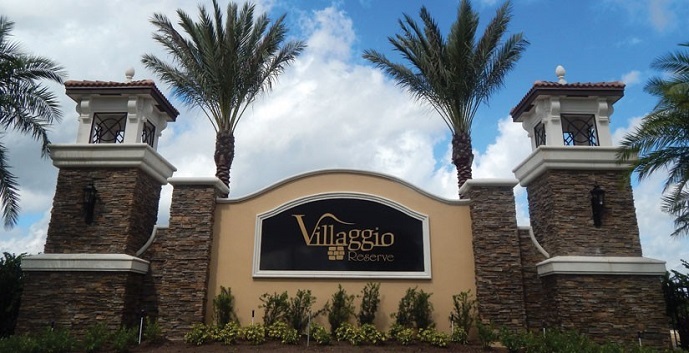 Villaggio Reserve offers 7 different Villa Home designs, 3 different Single Family Home designs and 3 different Patio Villa designs.